Performing Shradh Rituals is perhaps the most stressed upon duty of an individual, as per the Vedic Scriptures. This is because when a person dies or in other words- leaves the physical body, that person go to those realms of the after-life which makes him dependent on certain rituals that are to be performed by a human on earth which in turn helps the departed attain peace & contentment in the after-life. These rituals are called Shradh Rituals or Shradh Puja. Since our ancestors have an immense contribution in our survival today, so it our duty to make sure that they attain peace in the after-life and if they are dependent on us for that by the means of Shradh Rituals, then performing Shradh is not even a matter of choice for us. It becomes our greatest duty that we must fulfill with full responsibility and involvement. Read: What is Pratipada Shradh? Having said that, the significance of performing Shradh Rituals far exceeds what meets the common understanding. If a person performs a Shradh of his/her ancestors, then not only the ancestors bless that person but this noble act of fulfilling one's paramount duty goes very well with the divine reign of planets that give us the fruits of our deeds in the form of our destiny. And if planets are pleased, then they remove their bad influences on us because of our bad karmic structure from our past lives. Hence, removing the present obstacles that we are facing and many obstacles from the future that we were supposed to face. 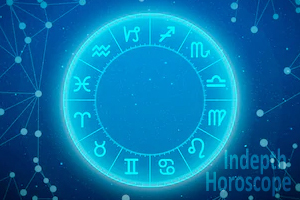 However, if a person does not perform Shradh Rituals then then the planets curse the person with a bad infliction in the horoscope that is called 'Pitru Dosh'. Read: What will be the right time of Shradh? Pitru Dosh signified in the horoscope of a native means that in the previous life, that person did not pay the debt that he/she owed to the ancestors. In other words he/she did not fulfill the duty of performing Shradh Rituals for the ancestors and as per the rules of Karma, that debt is carried forward in this life as Pitru Dosh. 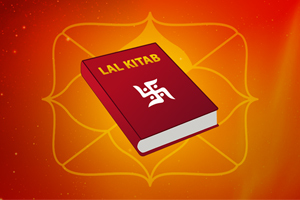 Although it must be noted that if Pitru Dosh is not reflected in the horoscope, then this means that we have been fulfilling the duty of Shradh till our previous birth but if we are not doing it in this life, then we are actually creating Pitru Dosh in this life itself and it will start inflicting our life in a negative way and will further continue to haunt us in our lives to come. Pitru Dosh creates severe problems in a native's life ranging from education, finance, child birth etc. Although in most cases, it is seen that Pitru Dosh or not performing of Shradh Rituals affects the financial aspect in particular. As for prosperity, we need sound finances and unsatisfied ancestors result in displeased planets, which has a direct consequence on our financial conditions. Therefore it is extremely important to perform Shradh Rituals whether we have Pitru Dosh in our horoscopes or not because we must quench the hunger and thirst of our ancestors' souls. 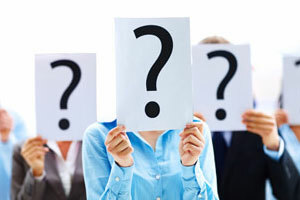 So, what are the things that I can do to overcome my financial problems such as insufficient funds or debts? 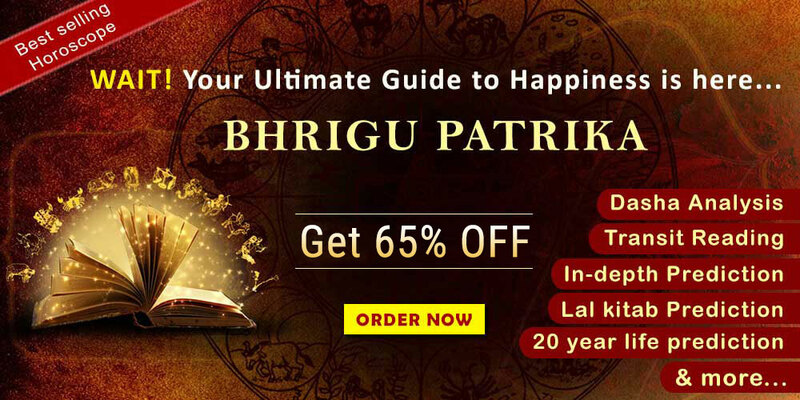 Well first and foremost you must make arrangements and perform Shradh Puja for your ancestors and Future Point have made all of this easy for you. All you have to do is book your Shradh Puja 2018 with Future Point. * On ordering the Puja: the date, time and venue of the puja will be informed to the clients via Email. * Plus a link shall be provided through which they can see your puja live. * For every client, a new Puja will be conducted. We assure you that all Puja rituals are performed by Learned Brahmin Priests in strict accordance with Vedic rituals. Feeding a Cow during the period of Pitru Paksha is an incredible way to attract positivity and divine blessings in our lives. Offer Black Sesame seeds to Brahmins as it is considered very auspicious to ward off negative energies and bring good fortune, especially during the Pitru Paksha. Feeding Crows during Pitru Paksha is considered auspicious and one must perform this noble act as it does not require much resources. Donate articles of basic use and survival to the needy, such as: Food, Clothes, Utensils etc. Therefore, we urge you to contact Future Point to book your Shradh Puja 2018 and fulfill this responsibility of yours with utmost respect & devotion to your ancestors and make your life full of blessings and prosperity!